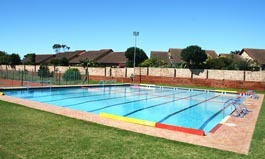 As a commercial swimming pool contractor in Port Elizabeth, Pelican Pools does much more than build high quality, unique swimming pools. Our expertise also includes design and engineering, custom projects, luxury resort projects, and remodelling - each from the initial concept through construction and finishing touches. 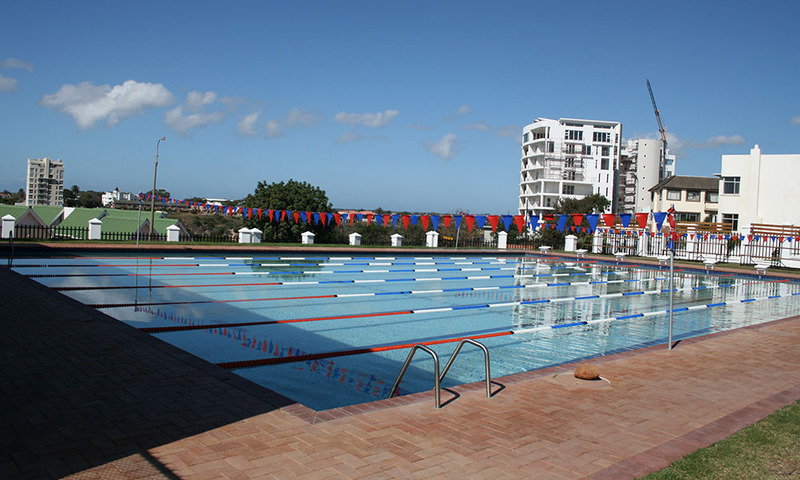 From swimming pools at resort hotels, schools and gyms to business complexes, the expert Eastern Cape expert commercial pool contractors at Pelican Pools can bring your project to life. 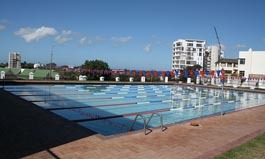 Choosing a designer is just as important as selecting the right builder for your commercial swimming pool. 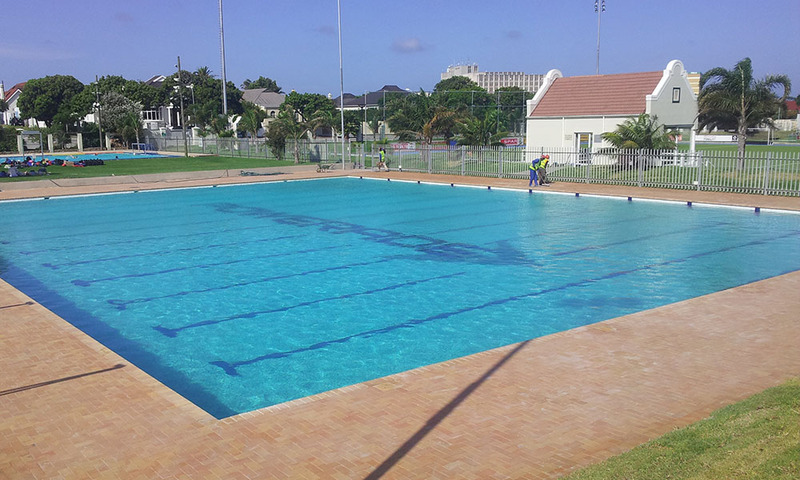 Our qualified swimming pool designers work in conjunction with expert technicians and project managers, which ensures that all of the options and features that can save you time and money are being considered throughout the entire commercial pool construction process. By carefully considering all of the available options in technology, materials, and equipment during the initial design phase, our commercial pool design and construction projects are able to eliminate costly mistakes and increase efficiency throughout the life of your new pool. 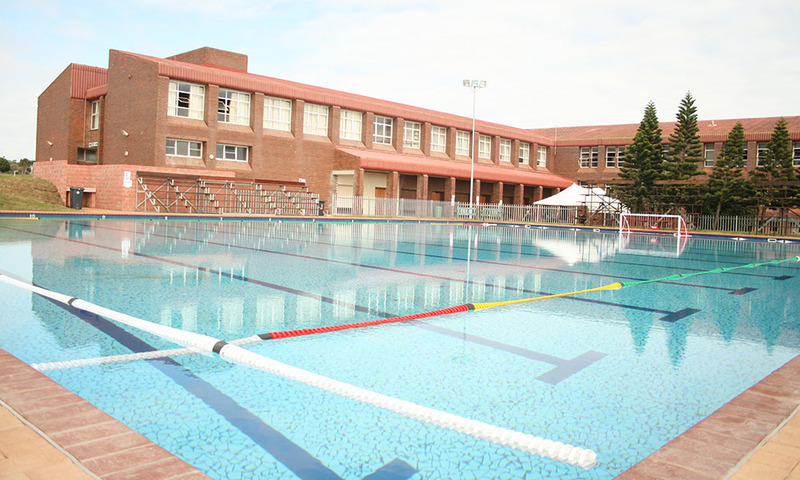 From the latest in automated chemical sanitation systems and offsite monitoring to salt chlorinating systems and advanced pumps and heaters, the professionals at Pelican Pools have the knowledge and experience to make your commercial pool construction project a success. Pelican Pools is your single-source pool company for all commercial pool renovation, remodelling and repair needs. Whether you need resurfacing, renovation or are considering a complete redesign, Pelican Pools can manage your entire project from the initial assessment to design and construction. When you're forced to close your pool for renovation or repair, we know the importance of following a carefully crafted schedule to ensure your swimming pool is in full working order as quickly as possible. Our technicians will complete a thorough evaluation and meet with our design and construction teams to identify all of the required components of your project. During subsequent meetings we will work with you to select the highest quality materials and products to fit your needs, and then develop a strict timeline for each phase of the project. 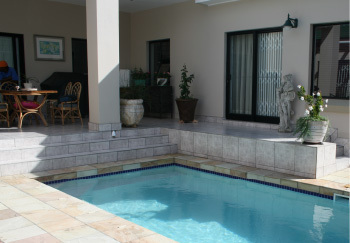 Pelican Pools will provide the best outcome, with quality that is unparalleled and results that amaze. With a team of highly trained pool technicians and flexible service plans, Pelican Pools is the top choice for all of your commercial pool service needs. We provide the highest level of service and attention to detail, and all maintenance plans are customized for each client. While you're focused on managing your business, Pelican Pools is focused on ensuring your commercial swimming pool systems are working as efficiently as possible. 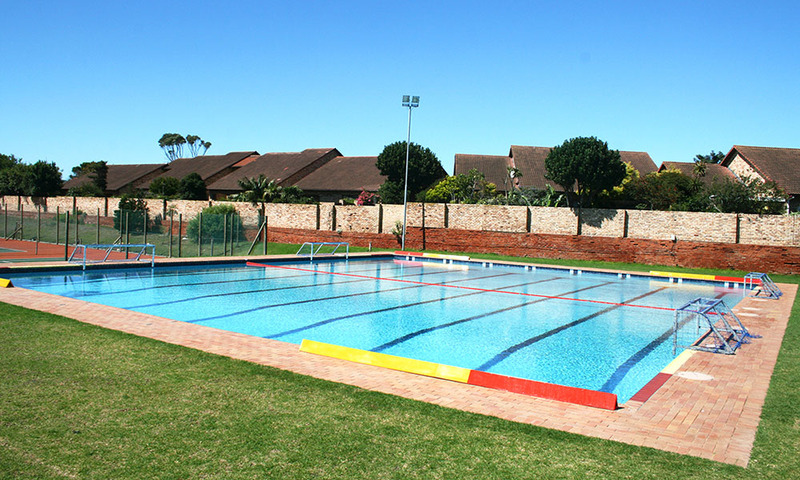 Over the years, our recommendations have helped clients save tens of thousands of Rands in ongoing maintenance costs. We can also help ensure your pool is compliant with the latest regulations with regard to safety equipment and compliance.